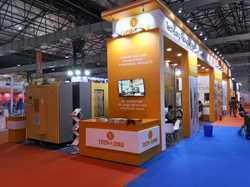 Our product range includes a wide range of expo mart exhibition stands and expo exhibition stand. 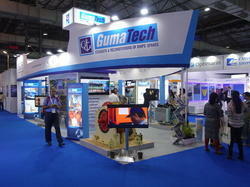 We are offering our clients wide range of Expo Mart Exhibition Stands. These are available in standards sizes and can also be customized as per the specifications of our clients. This assortment is made in line with international standards using quality tested raw material. Moreover, We offering at affordable price. Inoways as a company offering end to end solution for Expo Exhibition Stand. Looking for Customised Exhibition Stand ?